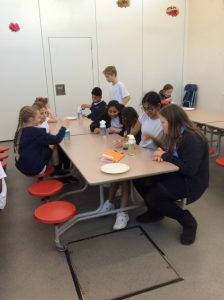 We are thrilled and delighted to announce that Engayne has gained the Investors In Pupils award after a successful assessment day on 6th July 2016. 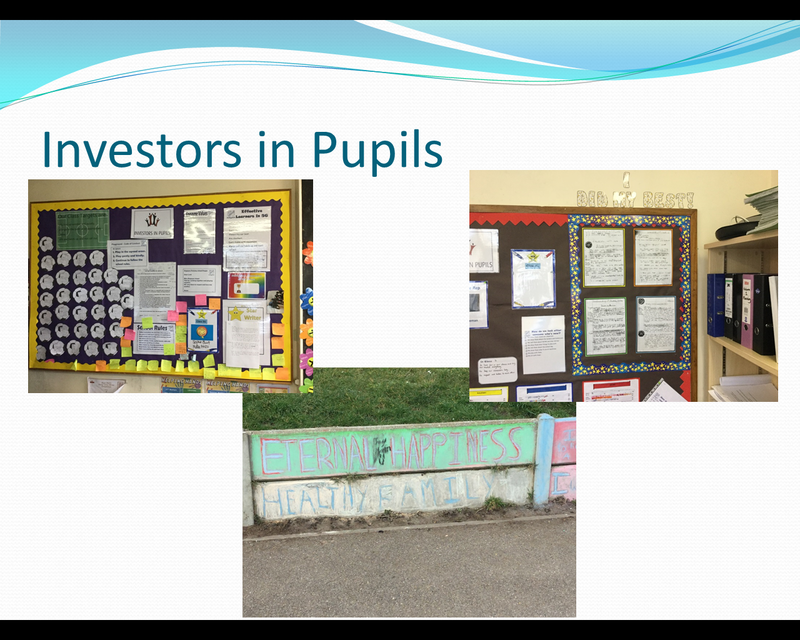 What is Investors in Pupils? 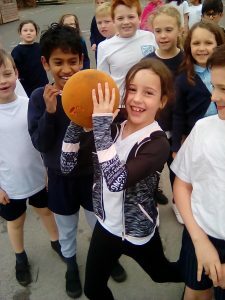 The Investors in Pupils programme is an established national quality mark to recognise, develop and extend pupil voice and participation strategies in school. 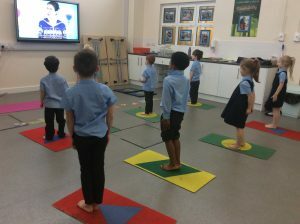 It emphasises participation of all pupils to empower them, increase motivation and contribute to raising achievement throughout school. 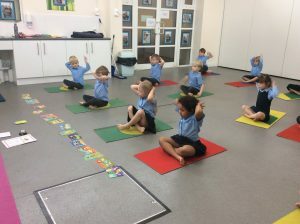 It is powerful in developing a positive ethos where pupils learn about how the school is run, and, in turn, understand how they themselves can contribute to the running of the school. 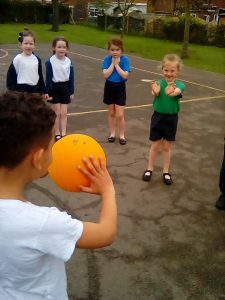 Children work towards common goals and teamwork together with each other and with staff. 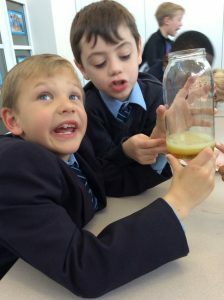 What is Investors in Pupils about? Working smoothly together to make our school better. 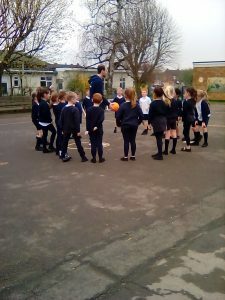 Learning that everyone at our school has a role to play. 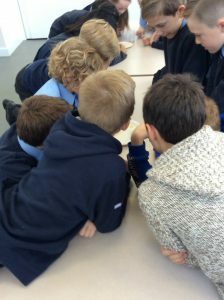 Learning that everyone in our school is constantly learning. 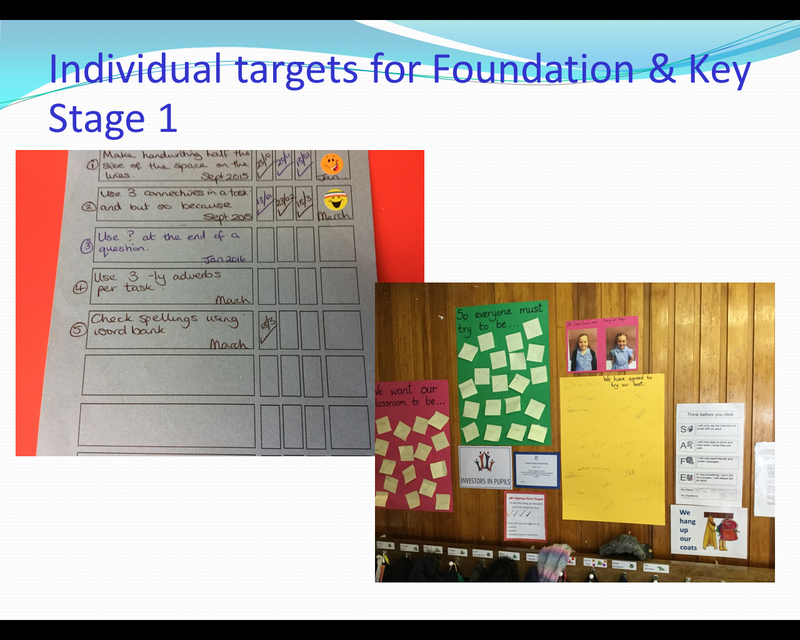 Sharing our targets and goals together. Celebrating each other’s successes and supporting each other. Understanding more about school systems and how money is spent. 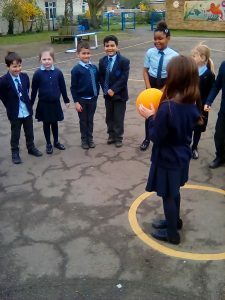 Children understanding how adults in the school community support them in many different ways. 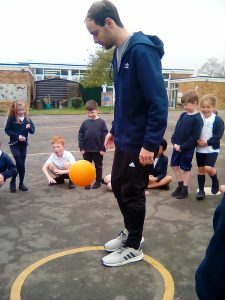 The programme involves pupils in decision making and developing responsibility and leadership in relation to the five key areas; learning, induction, behavior, attendance (including punctuality) and classroom management and responsibilities. 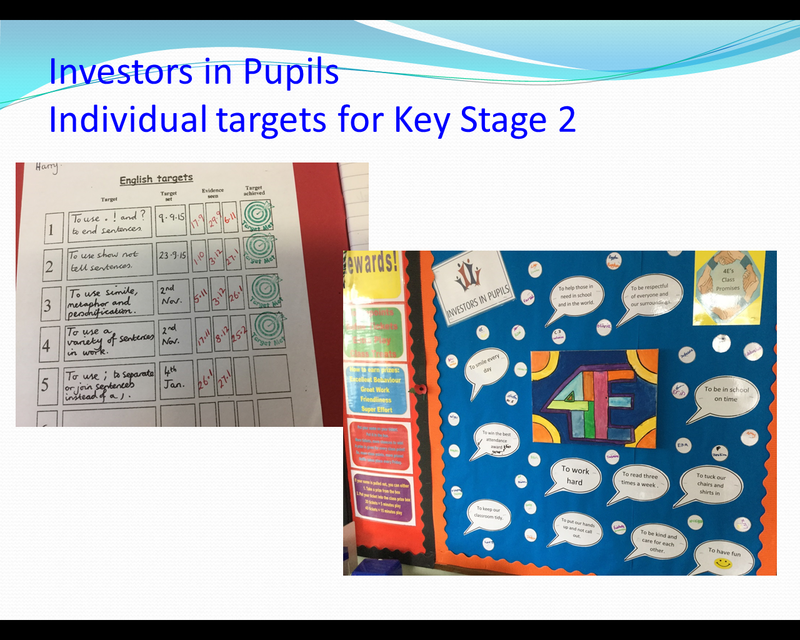 For Investors in Pupils, everyone chooses their own learning target to work towards. 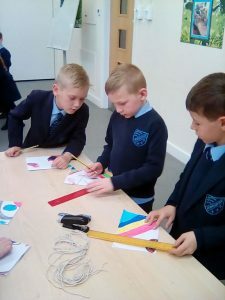 It can be for anything at all that they find tricky, not just writing or number work. 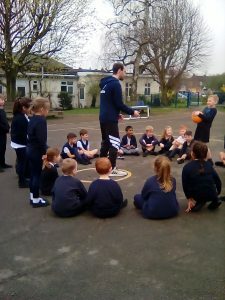 The children will find out about some of the learning that the grown-ups in school do too. This word is to do with how we make visitors or new people feel welcome in our classrooms and school. 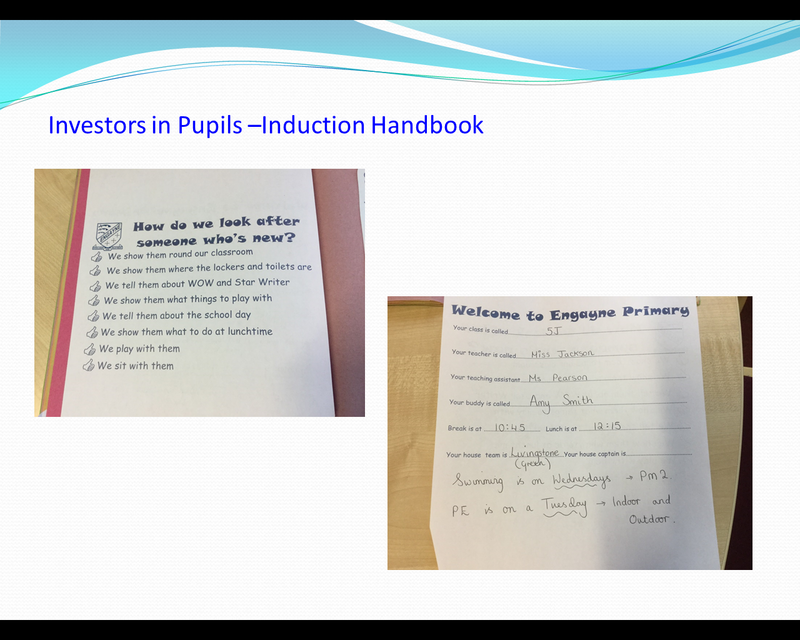 Every classroom should have a special “Induction Book” to show visitors and new children about everyone in the class. 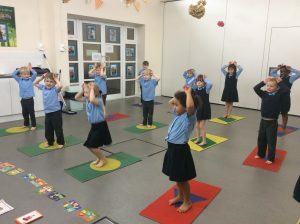 Every class agrees a set of rights and responsibilities and a vision which says how they want their class to be. 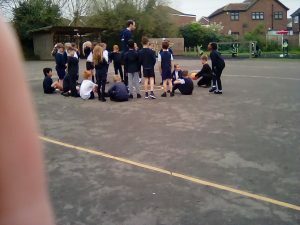 Everyone must try hard to make their class the best it can be. 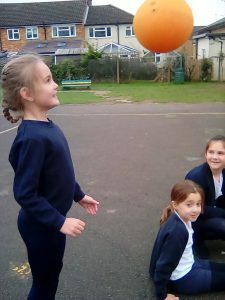 The lunchtime supervisors and other grown-ups in school might visit classrooms to talk about the behaviour they see, and how we can all help make it even better. 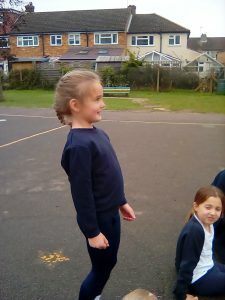 This word is to do with coming to school and coming on time. 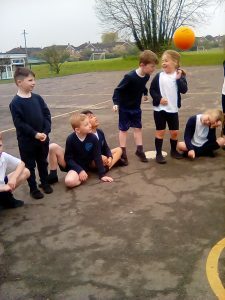 It is also about being in the right place at the right time in school, such as coming in after playtimes and being ready for learning. 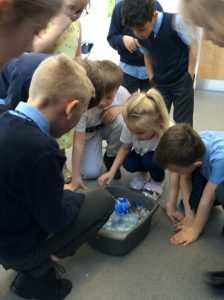 This involves keeping learning spaces clean and tidy. 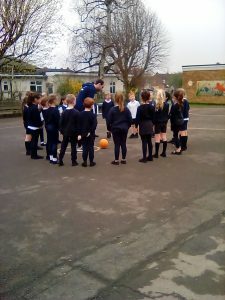 Classes learn about resources and how to look after them. 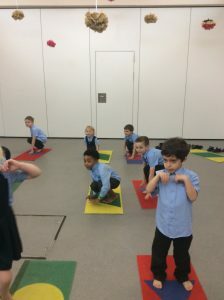 Everyone is given a job to help the smooth running of the classroom. 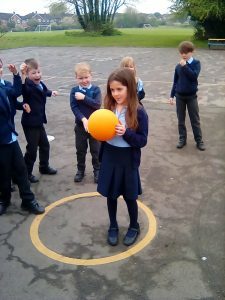 Every member of our school community will be invited to share information about their role and how they support the children in school. 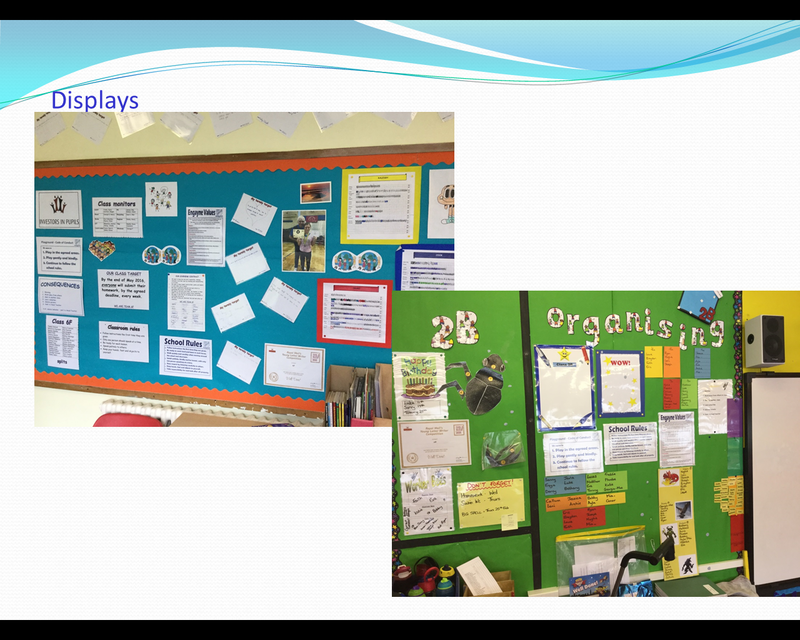 In the entrance corridor, we also have a display, “Roles and responsibilities at Engayne” where you can look to find out more. Here are some of the in school displays which sum up the ethos of the award. 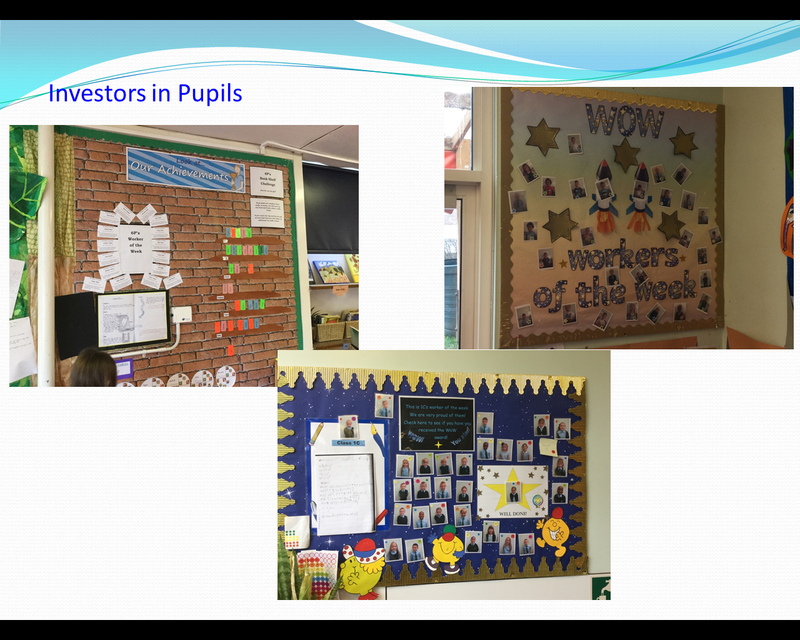 Successfully being accredited as an ‘Investors in Pupils’ school has been a whole school achievement. 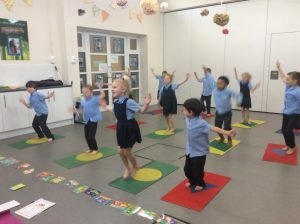 Many thanks to our parents, governors and staff who were part of the assessment process and of course…our wonderful children! 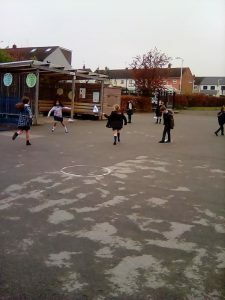 The Investors in Pupils Awards have been very successful in terms of encouraging the children to attend school, keep their classrooms tidy and also work hard for our mid day assistants. 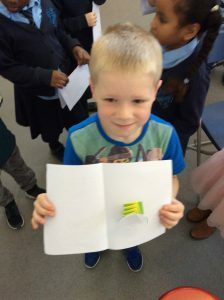 The week of 8th April 2019 saw our children receive their Spring term rewards. 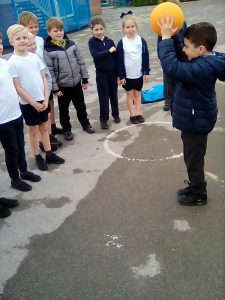 1B and 5R had an extra swimming session. 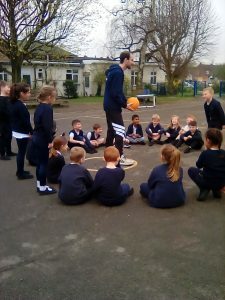 Year 2 and Year 3 won the year group attendance reward of an Outdoor Games Session with Mr Austin. 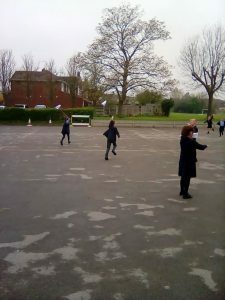 2BR and 3BK won the attendance award this term and had a kite making and flying session with Mrs Cox. 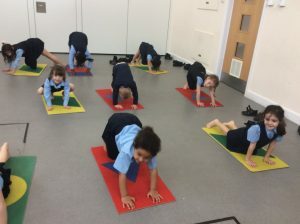 Our MDS award went to AVON and 6P who took part in a yoga session with Miss Barnes and Mrs Grassick. Cook had the highest attendance this term at 97.03%. 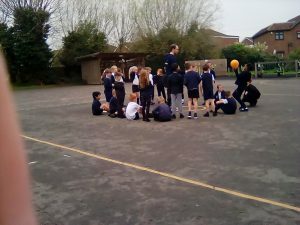 They had a science experience session with Mr Luxton and Mrs Ramduth. 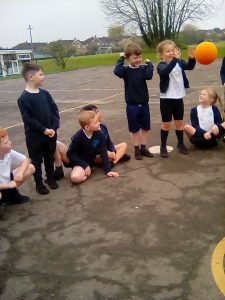 As you can see from the photos the children had a fantastic time at the reward sessions!